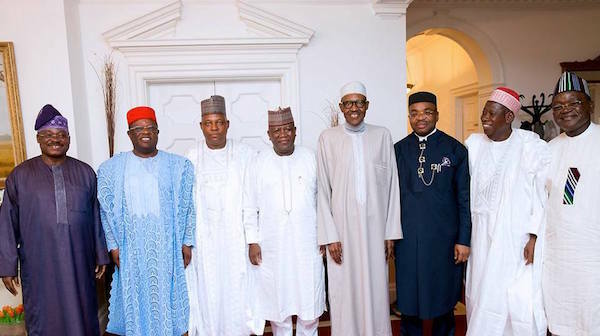 President Muhammadu Buhari on Wednesday in London received another delegation of Nigerian governors. The delegation of Nigeria’s Governor’s Forum led by its Chairman, Governor Abdulaziz Yari, visited him in Abuja House, London, on 26th July 2017. 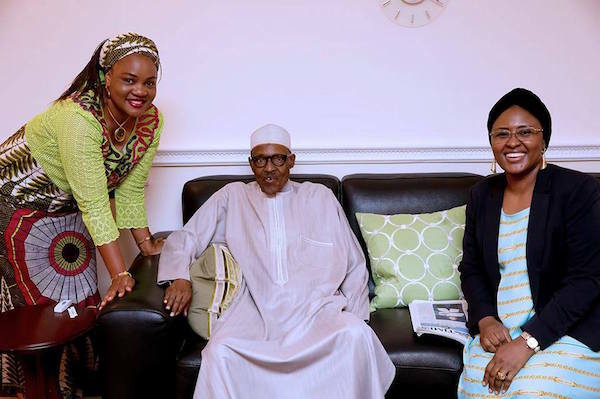 Mr. Buhari, who has been in London for about 80 days had travelled to the United Kingdom on May 7 for medical attention for the second time this year. 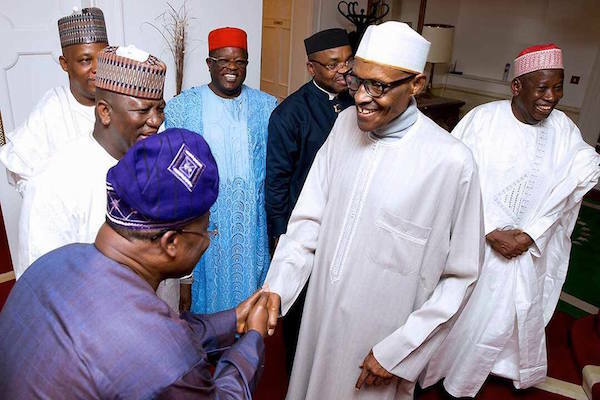 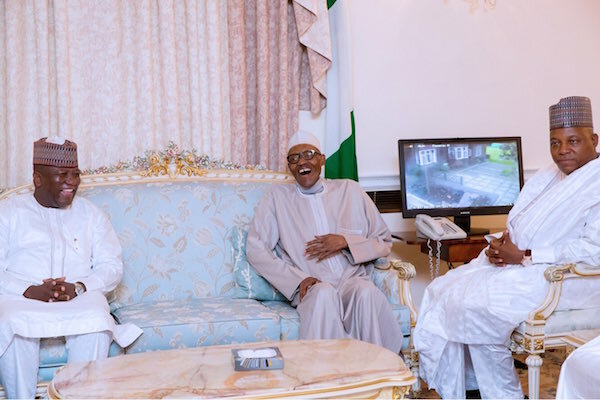 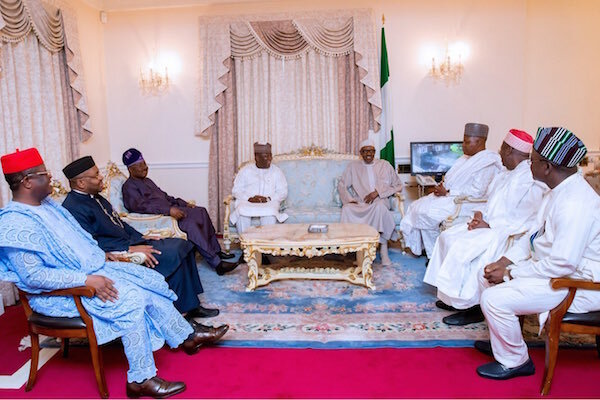 The President on Sunday also met with some governors and leaders of the All Progressives Congress (APC).